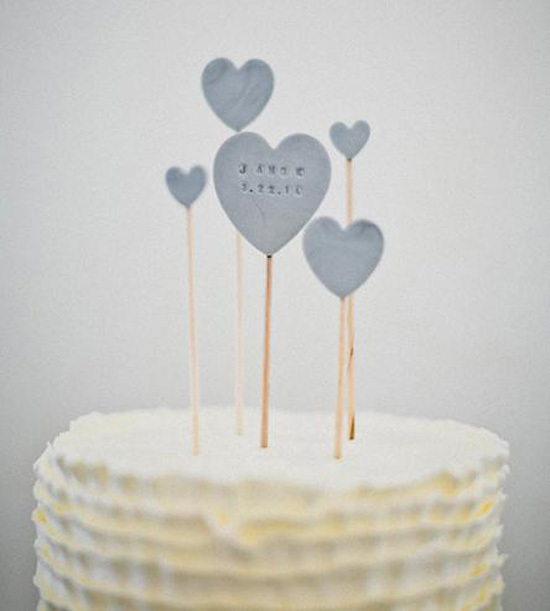 How cute is this 8-bit lego cake topper? 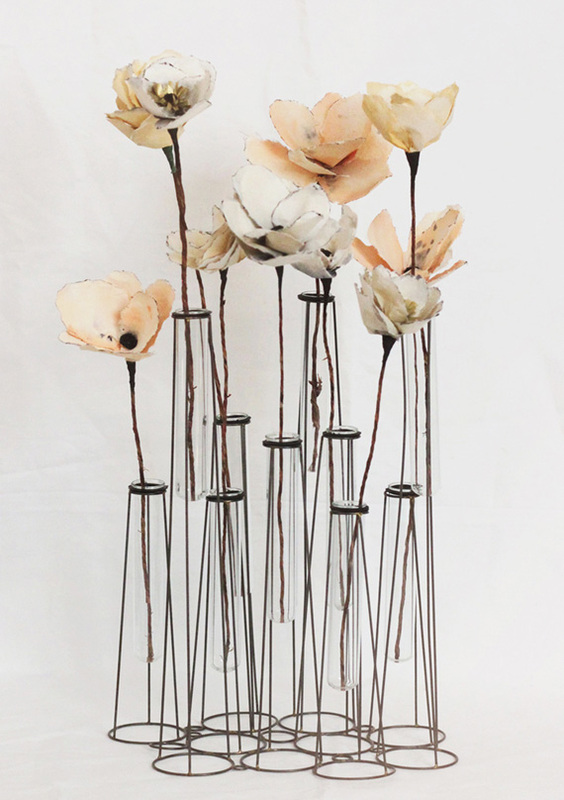 There’s no step-by-step, but looking at the photo, it’s fairly easy to see how it was made! Challenge accepted? 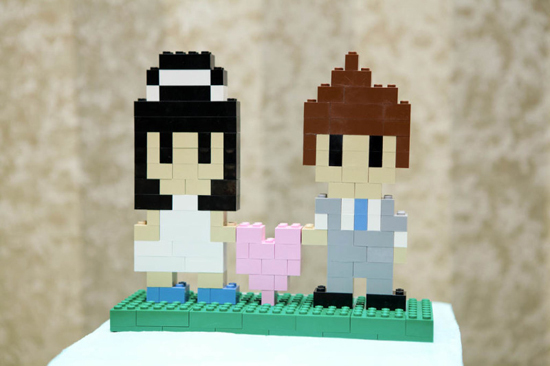 This cake topper would be so adorable – and how fun to try to recreate yourself and your love in an 8-bit lego form! 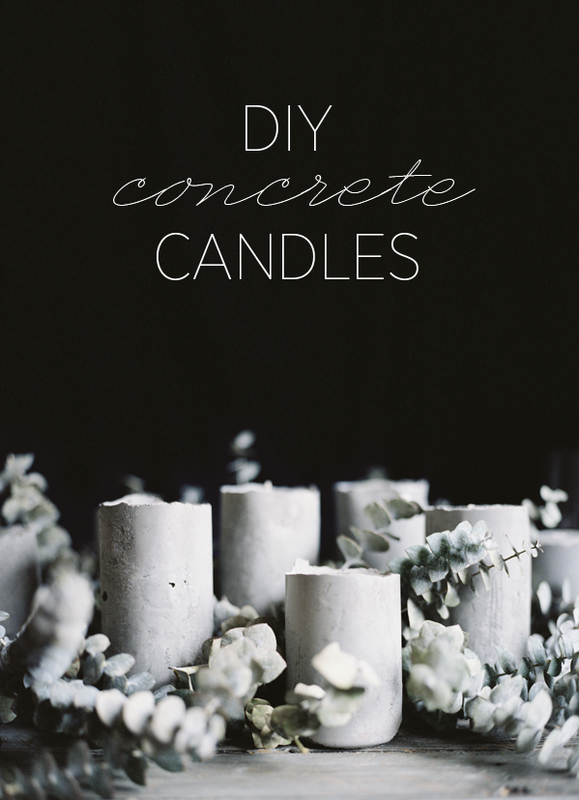 If anyone creates one of these, we’d sure love it if you shared with us! Good luck! 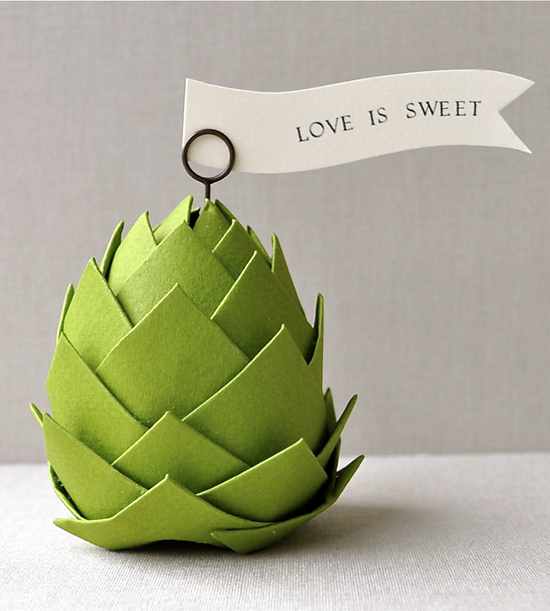 Our favorite this week is this adorable paper artichoke place setting! 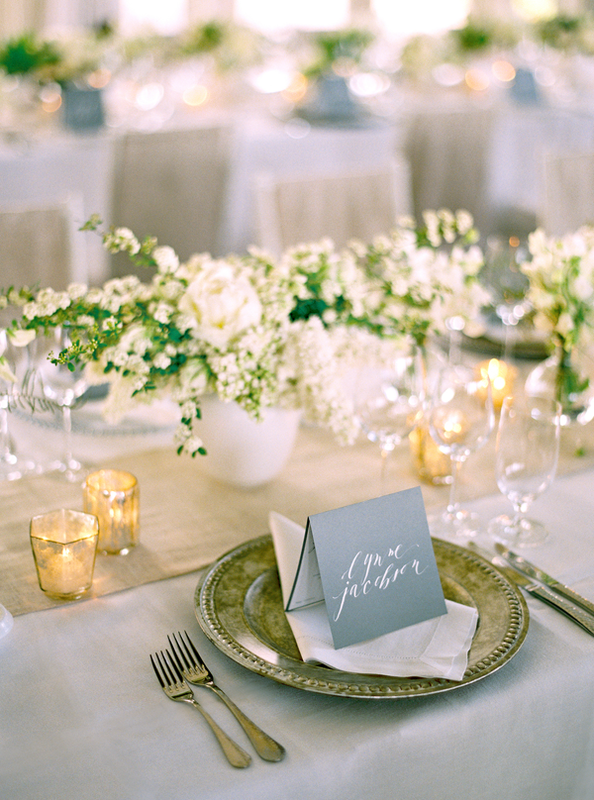 Loving the simplicity of the form + color! 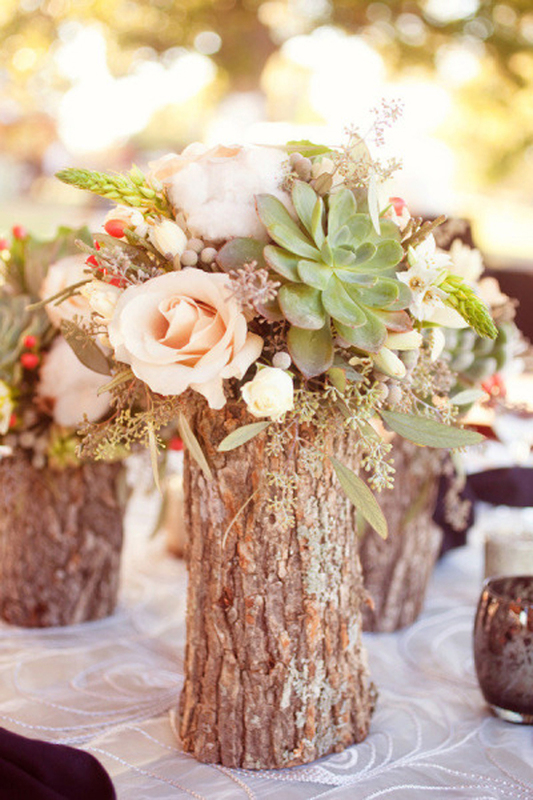 These would be great for the guests to take home with them as favors, too. 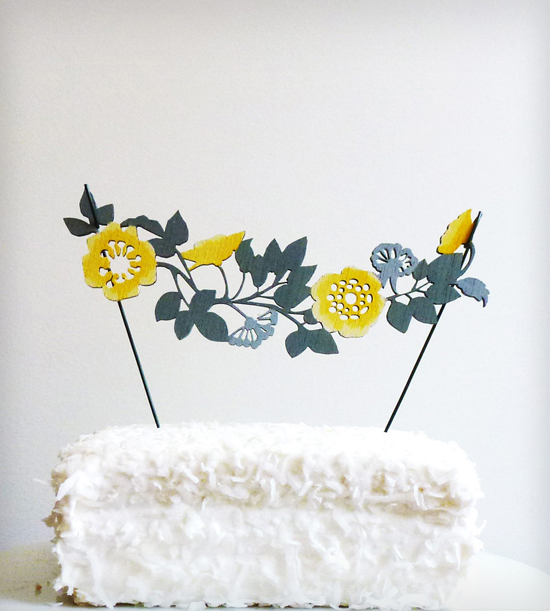 This beautiful wooden flower garland cake topper is our favorite of this week! 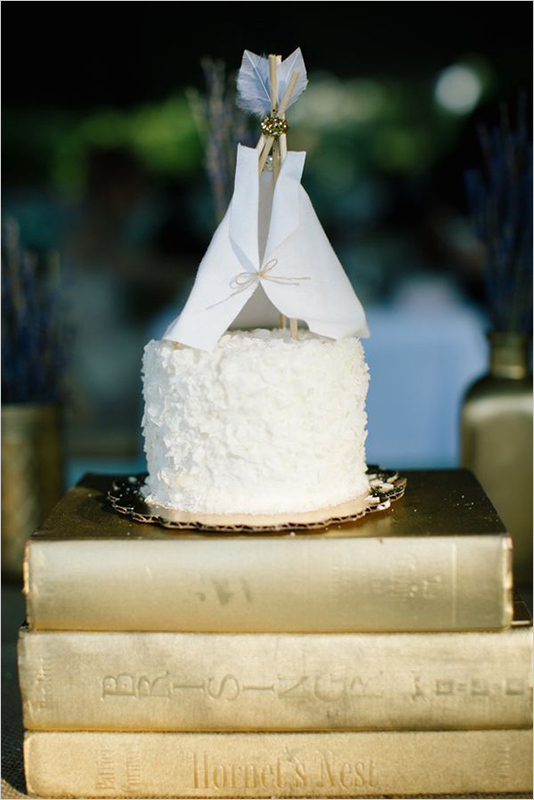 Cut from plywood, it gives depth and texture to a cute illustrated flower garland to add a pretty wow factor to the top of any cake! 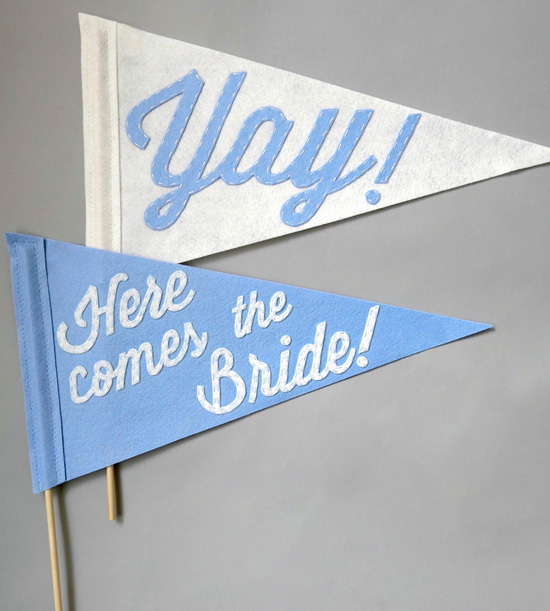 Perfect for weddings, bridal showers, or any special event!